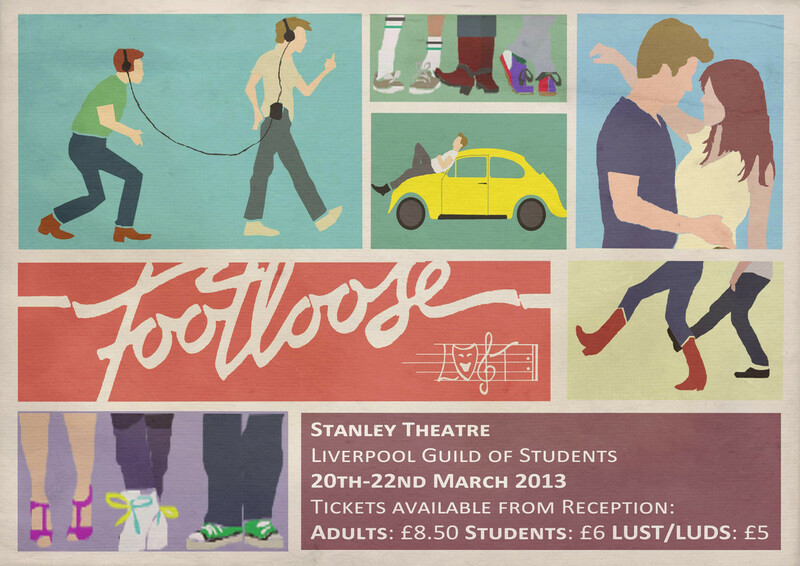 This semester we are putting on the fantastically cheesy 80s hit: Footloose. 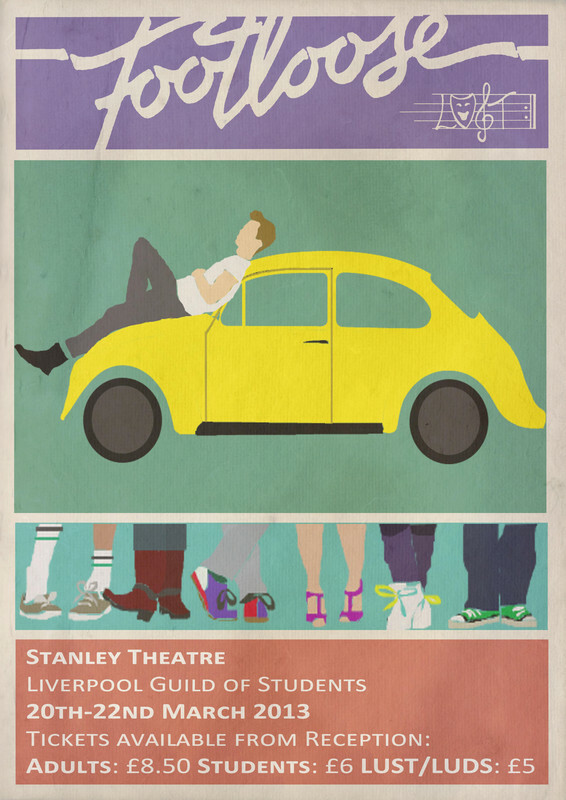 The musical is based on the popular 1984 film featuring that bloke Kevin Bacon off the telly. 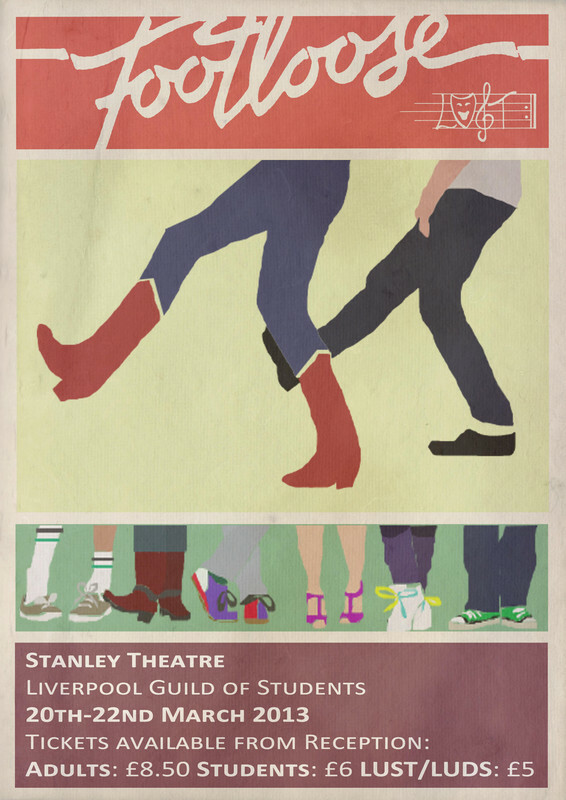 It's packed full of great songs, "Holding Out for a Hero", "Somebody's Eyes", "Almost Paradise", and of course the title track "Footloose". Get your sweatbands and leg warmers ready, and come join us on a night that promises to have you moving your feet! On belhalf of all LUSTies, thank you very much! You’ve kick started our dance numbers and jazzed them up by providing a pair of leg warmers. As a thanks look out for your personalised tweet and of course a follow on Twitter. With Footloose being set in Beaumont it wouldn’t feel authentic unless we had some Cowboy gear. With your money you have allowed us to rent 2 Cowboy hats for the cast. To show you how much we appreciate this you will get a tweet and you should also look out for your special mention in our programmes. People often forget about all the hidden costs but with your donation you’ve printed our tickets for the performance. Without these how would we organise people coming to see our fabulous show? 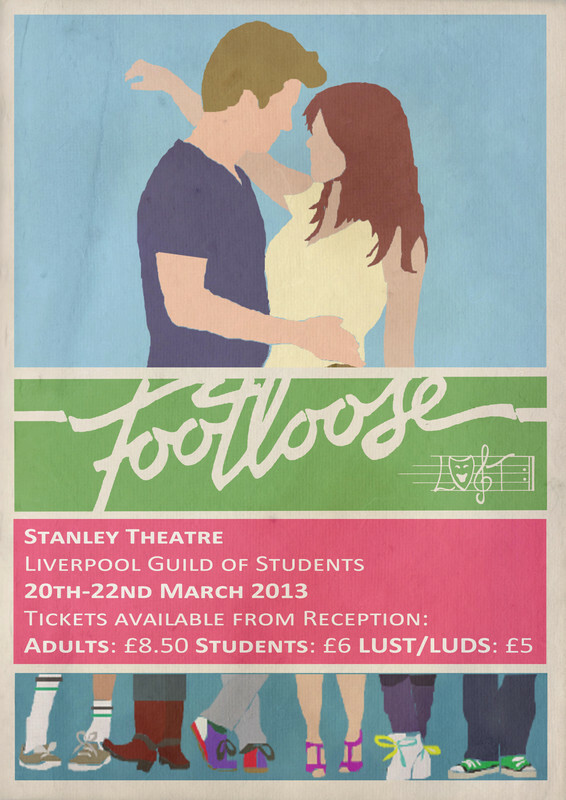 Therefore we would like to offer you; 2 tickets to come and see ‘Footloose’ for yourself! We’ve been practising for a long time and it would be a shame not to hear the voices of our cast over our talented band. Therefore, with your money you’ve paid for the rental of one microphone for a night. We’re just so astonished with your kindness that we’re going to get you one of our new LUST t-shirts and have it signed by the cast for you! You have paid for one techie to work on the show for one night, to thank you for your astonishing kindness we are happy to reward you with all of the above rewards! Thank you so much for your kindness!! You’ve paid for the half of the rental of the rehearsal materials, without this the show wouldn't be possible! 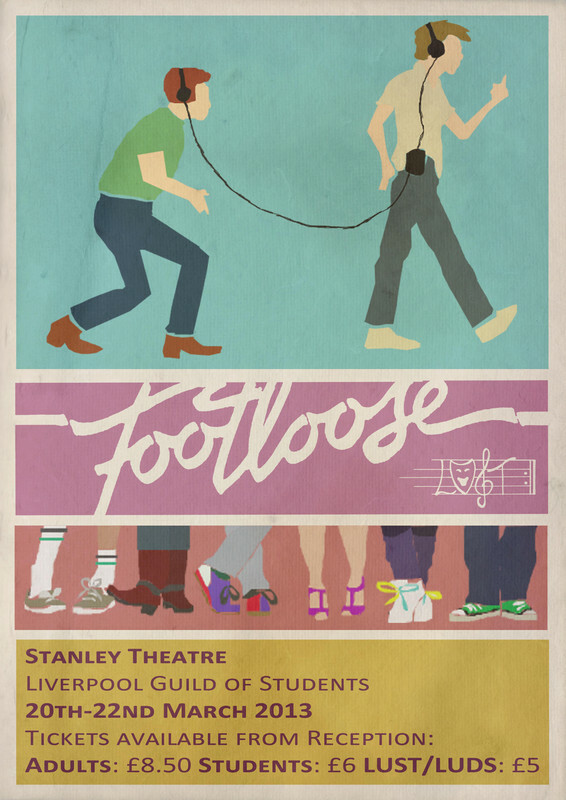 Bearing this amazing donation in mind, we feel that you should be rewarded with the position of ” Executive Producer” of Footloose. You will be helping us to create the magic and of course be offered all the previous rewards.